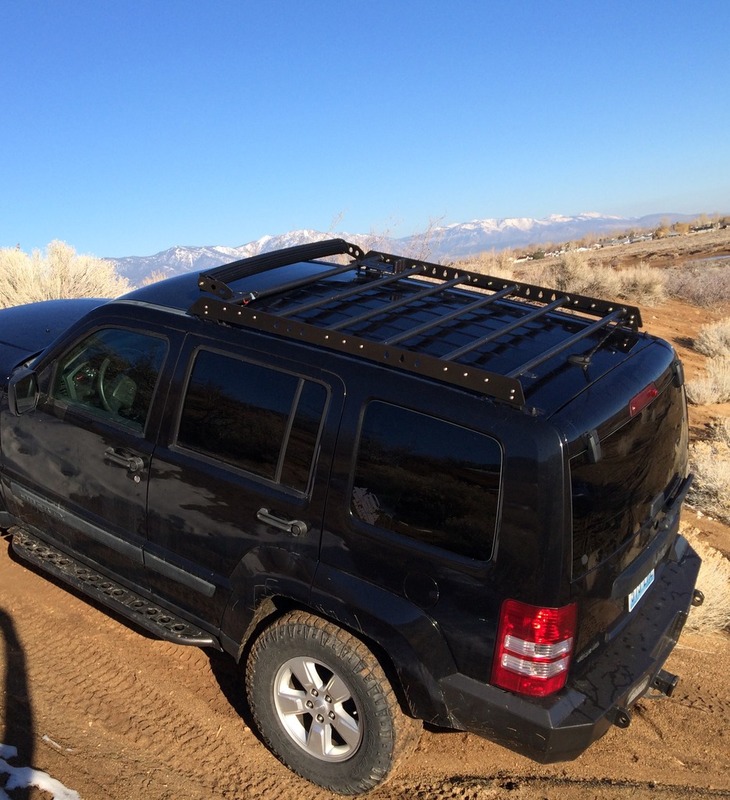 This roof rack design is super stout and low profile giving a clean, stealth look with plenty of capacity. 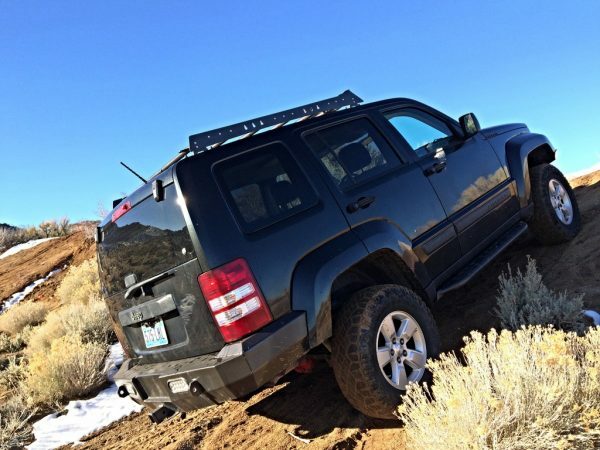 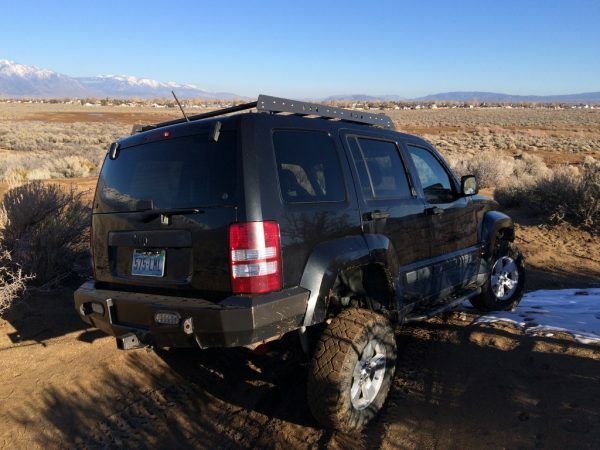 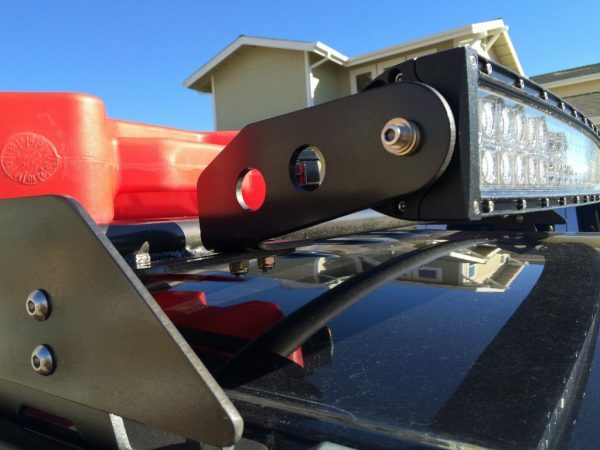 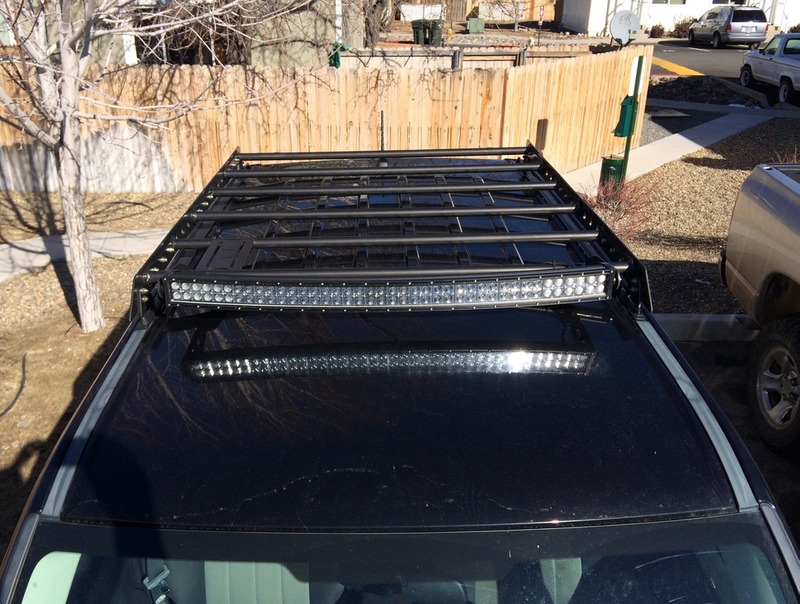 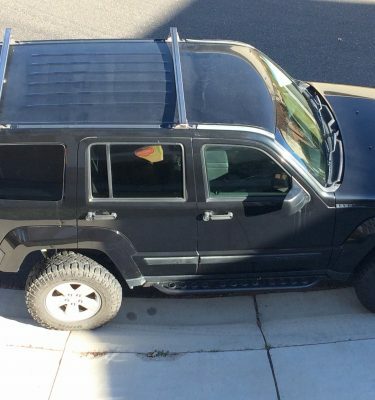 The racks include two rear light tabs and adjustable front mounts for a 40″-42″ LED light bar, curved or straight. 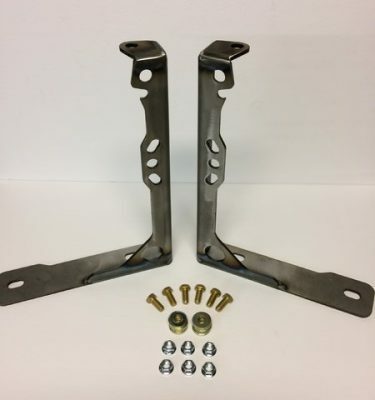 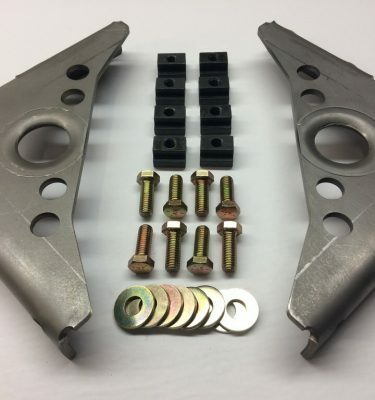 They are built from CNC cut 3/16″ hrpo steel plate and 1.25″X.090″ round steel tubing and bolt together using stainless steel socket cap bolts for a nice finished look. 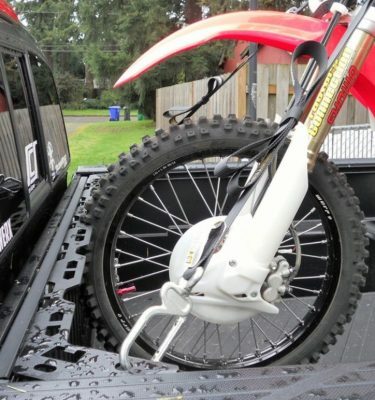 Hi-Lift mounts are an optional add on. 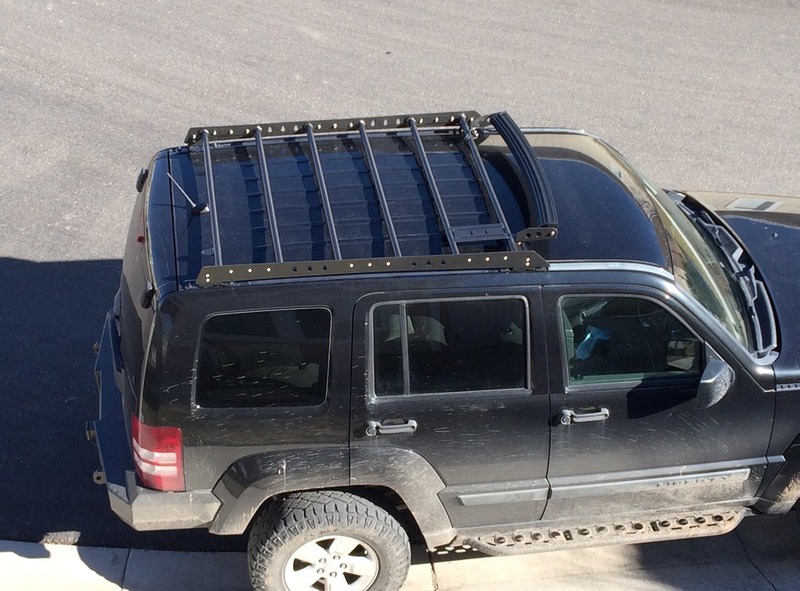 Rubber pads are also provided to isolate the rack’s feet from the roof. 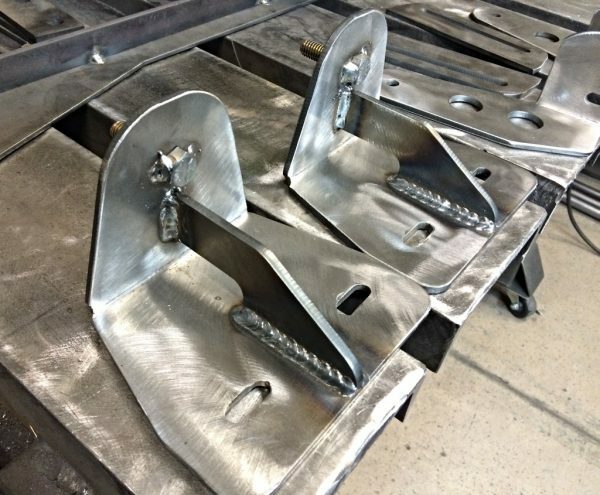 Ships bare steel ready for the coating of your choice. 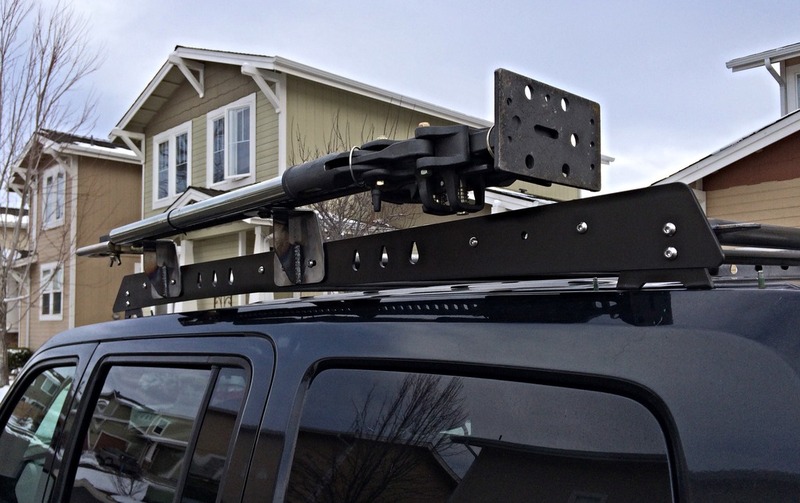 When the rack is ready to ship, you will be invoiced for the shipping cost. 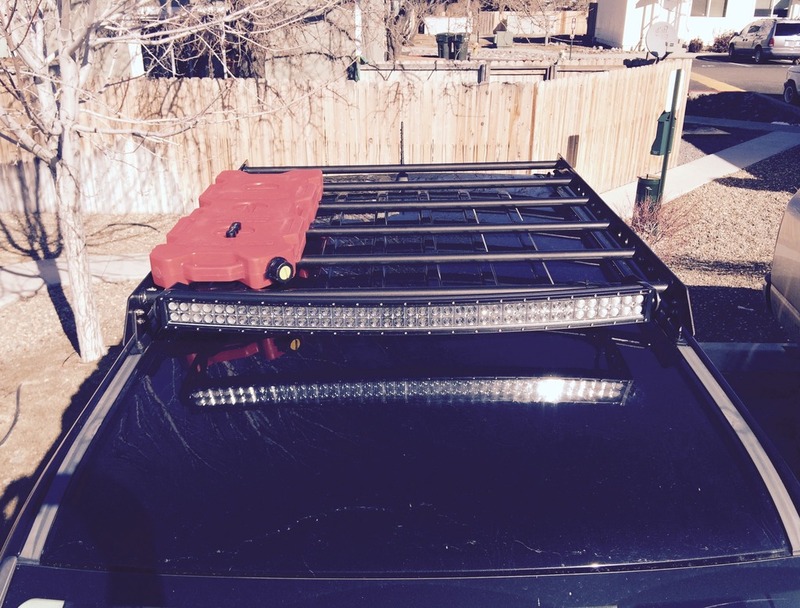 Shipping charges will be invoiced when your rack is ready to ship.